When Elizabeth and Donald are together, they exude calm and gentle love one minute and adorably sweet laughter the next… these two are the perfect blend of fun, sophistication and classic style with a love of city life! We started in Mt. Vernon since the Walters holds a special place in their love story and finished by the water in Fells Point… you don’t want to miss Donny’s incredible proposal that involved a Faberge egg exhibit, one of Elizabeth’s favorite things to see at the Walters Art Museum! And as for the proposal? 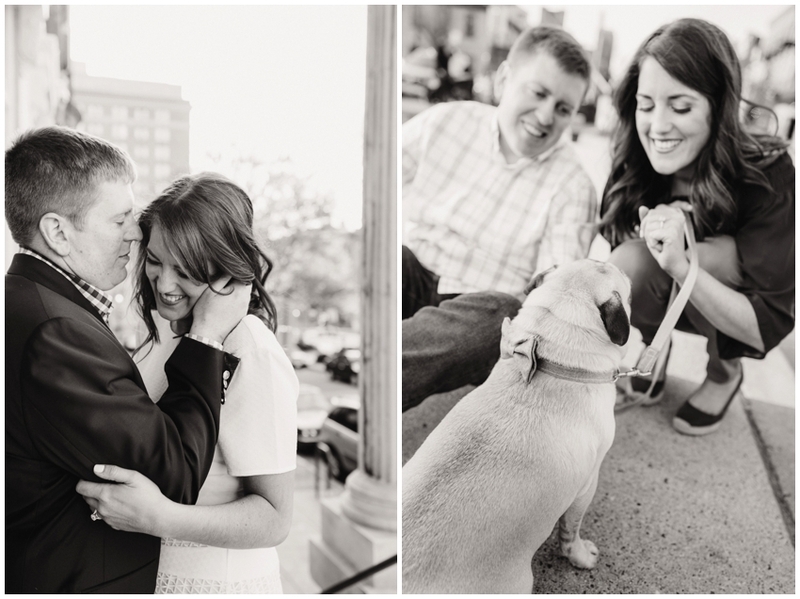 I’m so excited for their wedding day one month from today at the Baltimore Country Club in Roland Park; I can’t wait to share their engagement session with you since Jayce, their cute little pug was the most perfect dog model! We CAN NOT wait until your wedding day is finally here, lovebirds!! It’s going to be such an incredible moment when you become husband and wife! I'm so excited to share Abby + Mike's love story with you today! Their genuine smiles and gentle, loving nature is so heartwarming, I didn't want our time together to end!! 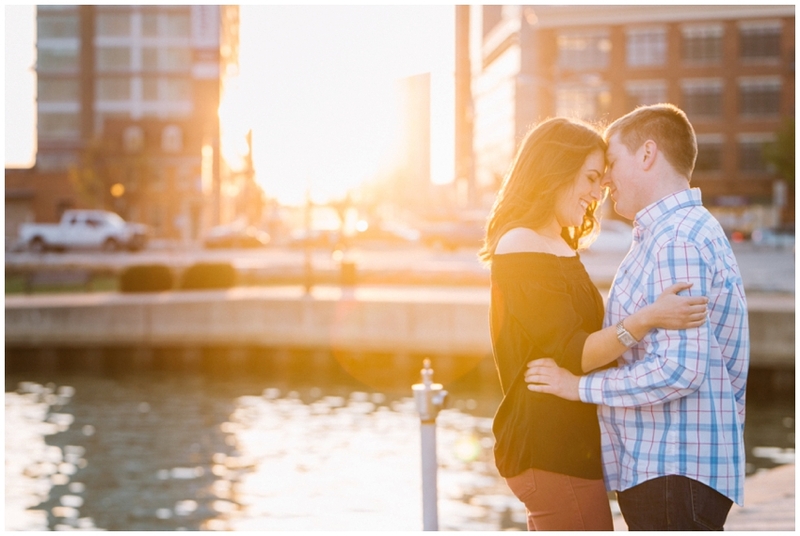 Loving so many moments from this sweet couple's spring engagement session!